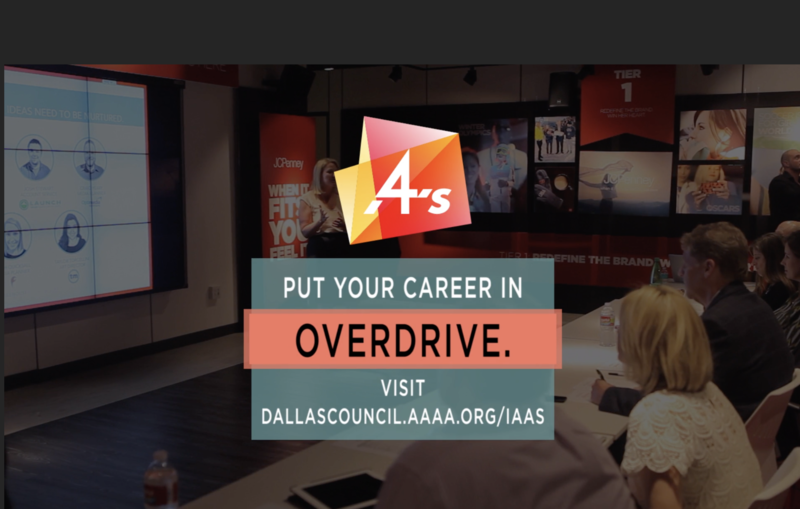 The 2019 Class of the 4A’s Dallas Council Institute for Advanced Advertising Studies are hard at work on their presentations to the RoughRiders management on April 24. 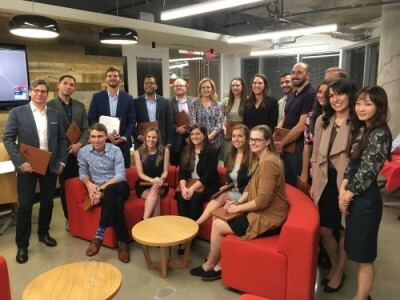 If you are interested in becoming a Fellow at the 2020 IAAS? It’s possible now to reserve a position, with no obligation, a this time. IAAS 2020 starts January 22, 2020. If you are interested at all in attending, you can have your name put on a hold list by merelysending an email to Dennis D’Amico, executive director of the 4A’s Dallas Council, about your deserve to have more information. Ask your agency supervisor/manager about an agency-sponsored Fellowship . Costs and other information for the 2020 edition of IAAS will be available Fall 2019. 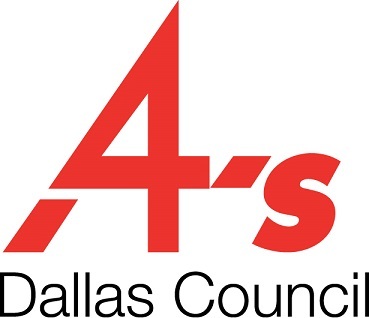 2018 Graduate Fellows of the 4A’s Dallas Council IAAS. Steph Clausen Moroch Partners, Inc.
Alexis Gliedt Moroch Partners, Inc. Thank You Fridays for being the 2016 client.